Coverd was founded with one goal in mind: to make the process of sourcing Professional Photography easy and affordable. For too long, Pro Photography was a gamble, sometimes it would be great, sometimes not. Often, you'd pay more than was comfortable, leading you to try to take pictures yourself or find a friend to do so. Photography should be a joy, not a burden. Coverd is for all the times, when you need a professional capturing your moments, freeing you up to become a participant in your event and not an observer. Coverd specializes in events and portraiture, using a highly vetted staff of photographers and editors who have the skill, experience, and gear to do the job correctly. Our online booking process is quick and easy; with as little as 24 hours notice you can book your photographer. Within 48 hours post-shoot, your images are delivered. You pay $250 for the first 90 minutes and only $50 for each additional half hour. This cost includes all of your digitals—they are yours with no additional fees. 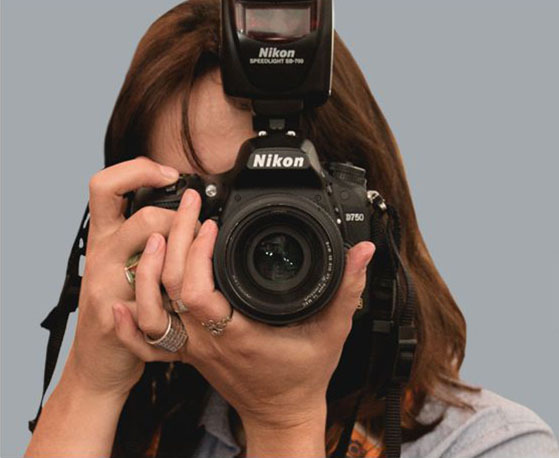 Coverd photographers are experienced, passionate, highly trained professionals. We rigorously vet every photographer and hold them to Coverd’s highest standards for service and satisfaction. 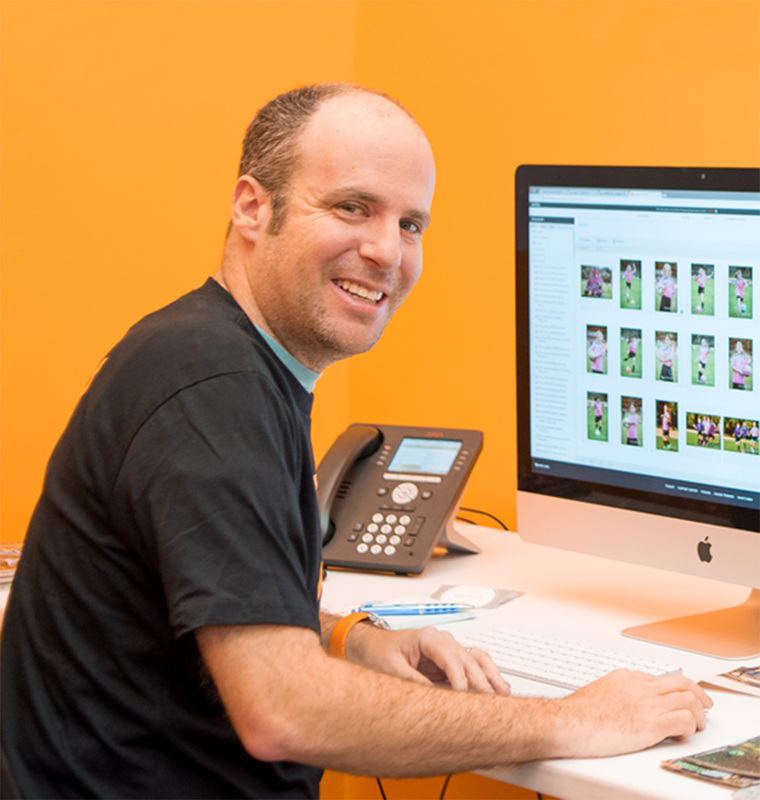 Coverd is owned and managed by Justin Koplin, a photo enthusiast who runs the family business, APEC Envelopes. Apec specializes in envelopes and storage for Photographers, Labs, and Photo Studios.